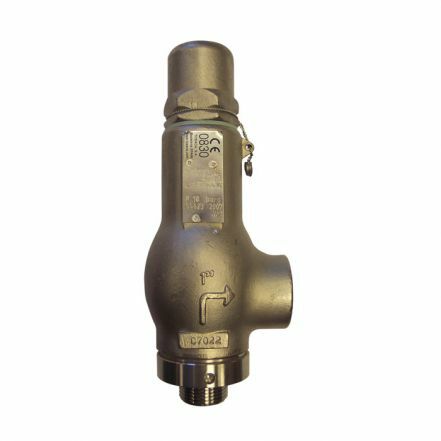 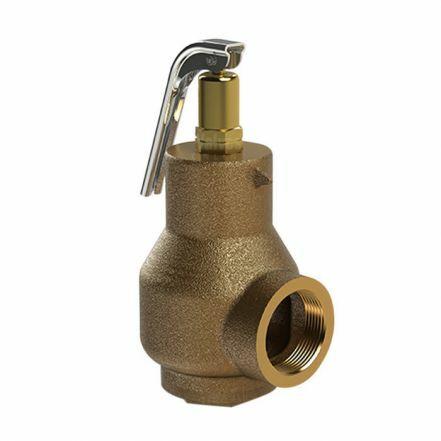 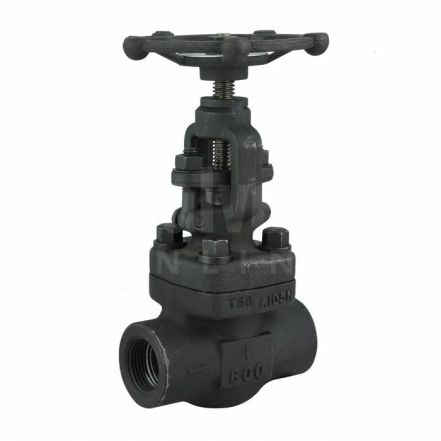 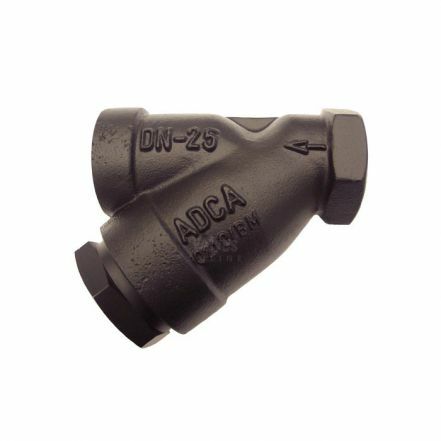 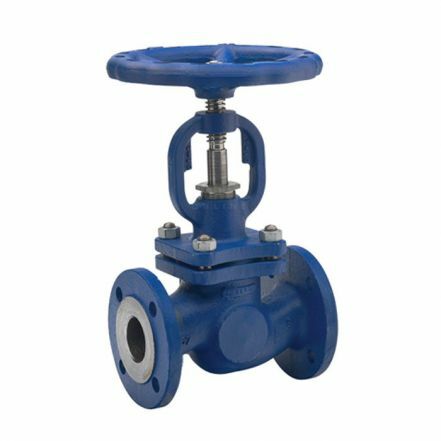 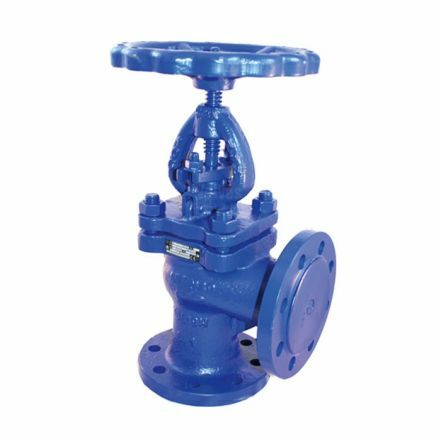 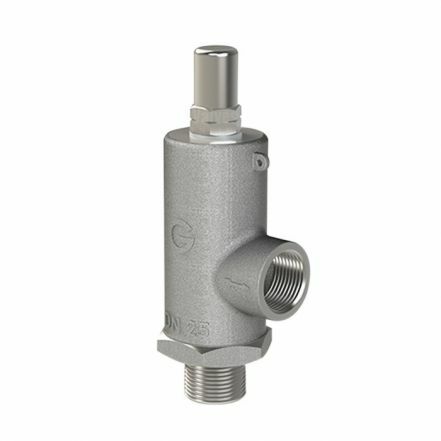 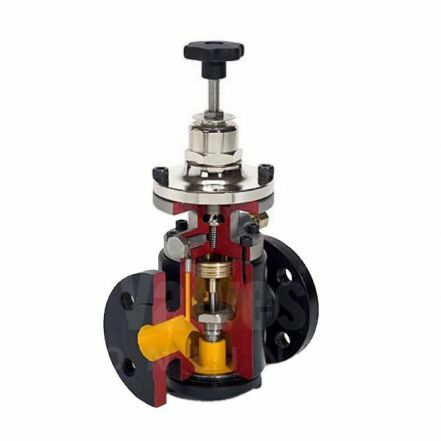 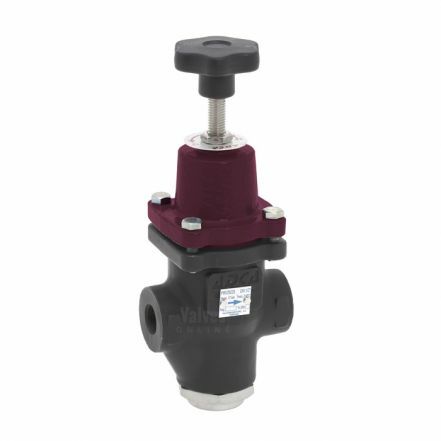 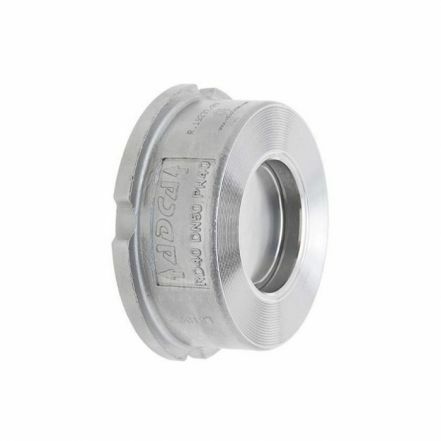 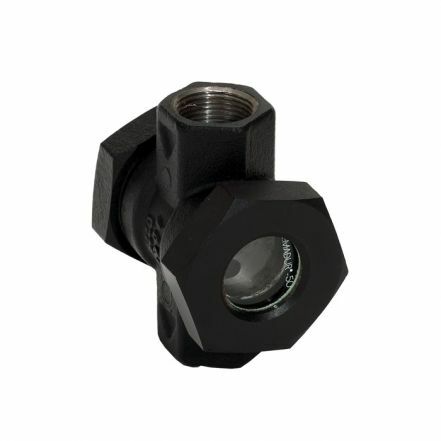 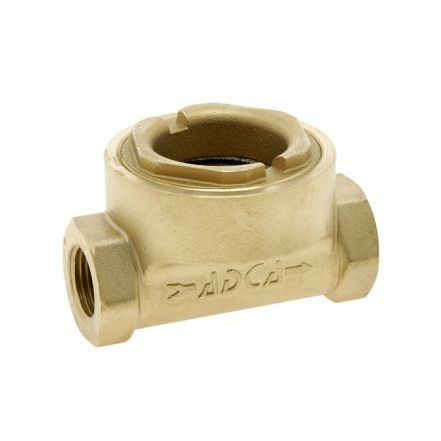 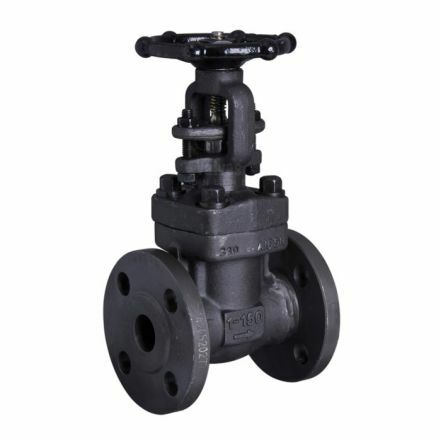 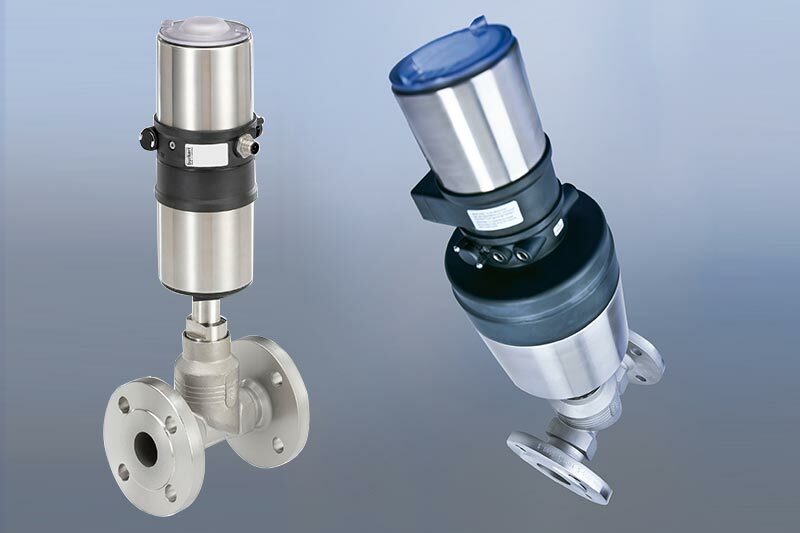 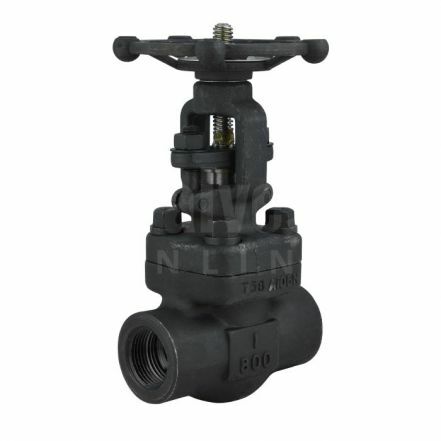 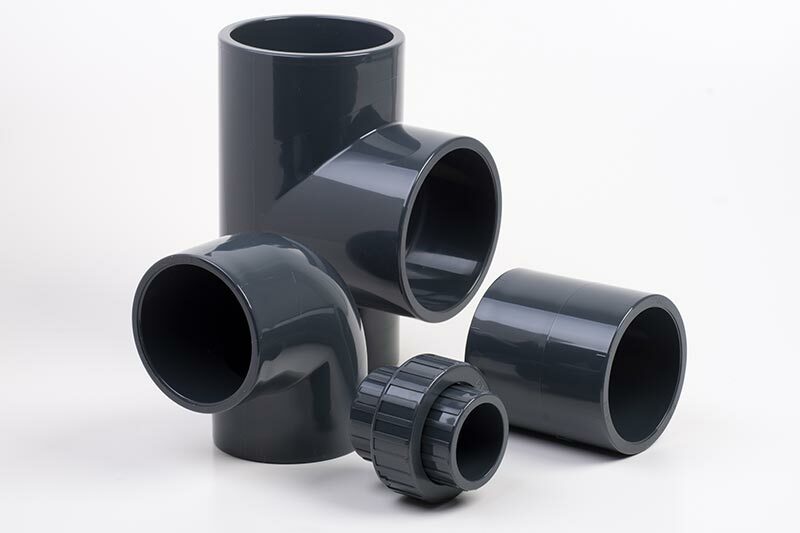 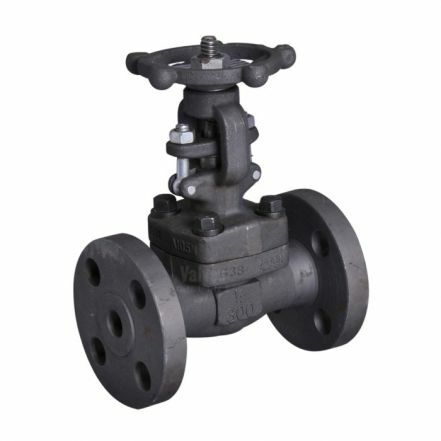 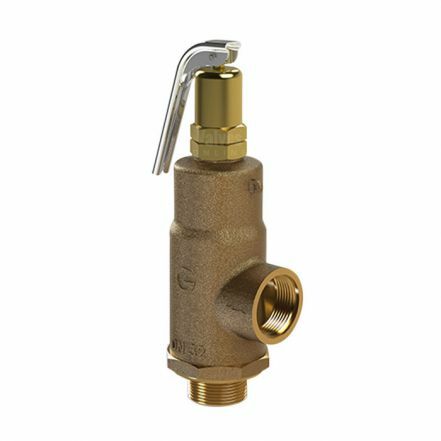 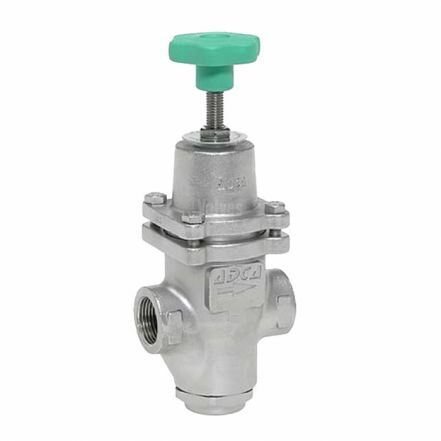 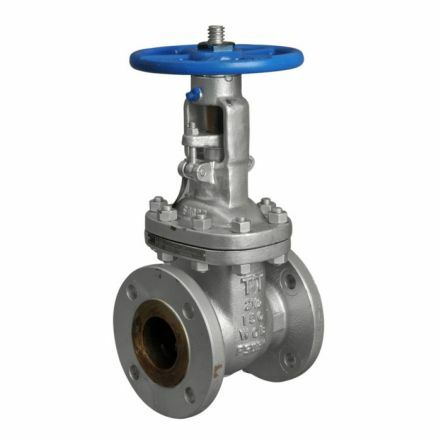 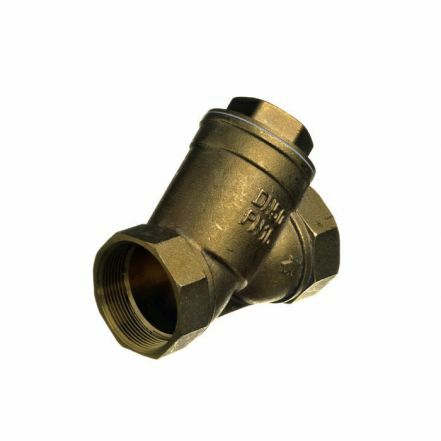 Valves Online supply a large range of Steam valves and accessories suitable for various steam applications and industries including power stations, ad & biogas, steam & boiler plants, laundries, hospitals & trapping stations. 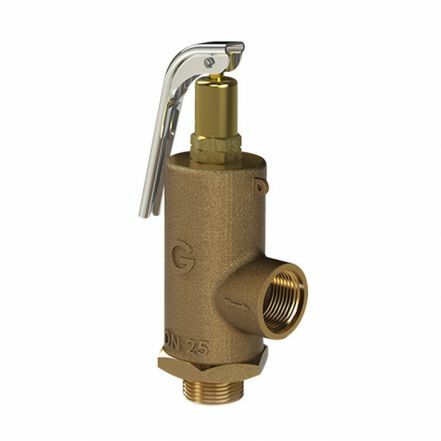 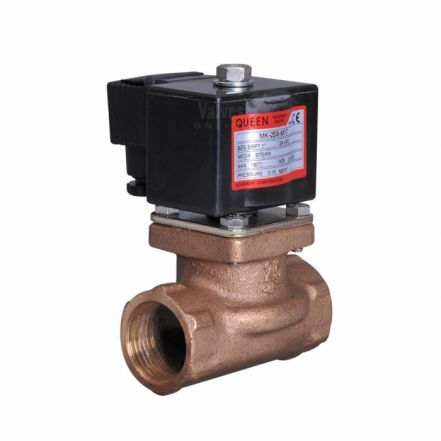 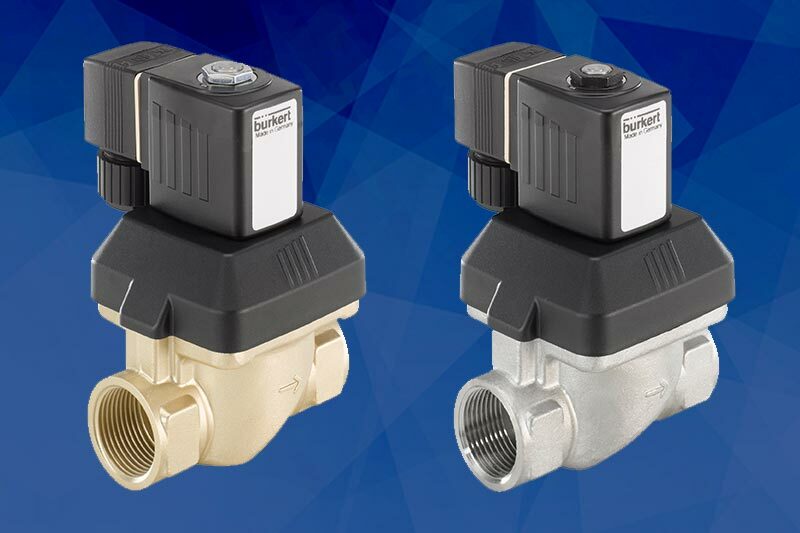 Our steam products include manual & actuated valves, solenoid valves, steam traps, strainers, air vents, pressure reducing & relief valves. 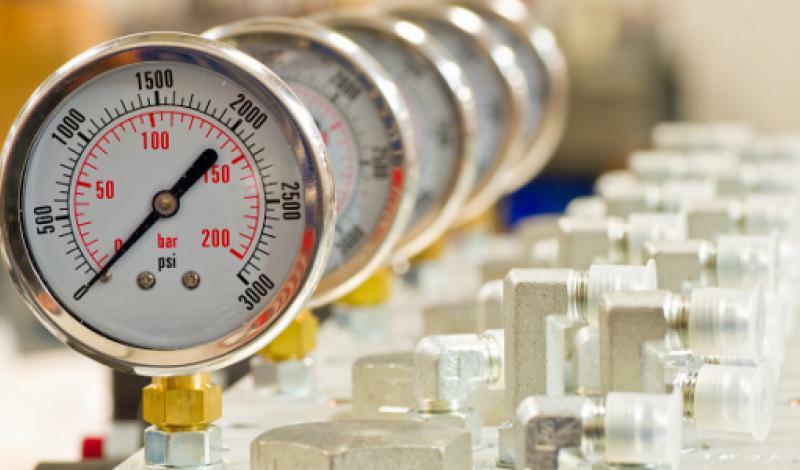 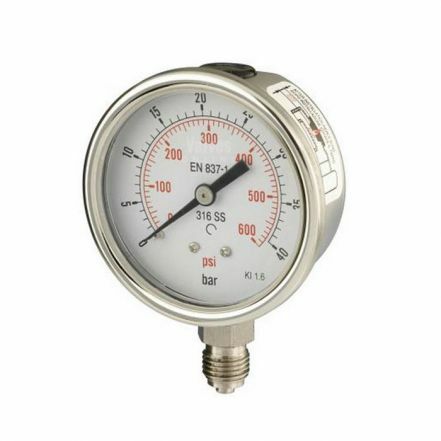 Temperature range: 0°C to 538°C. 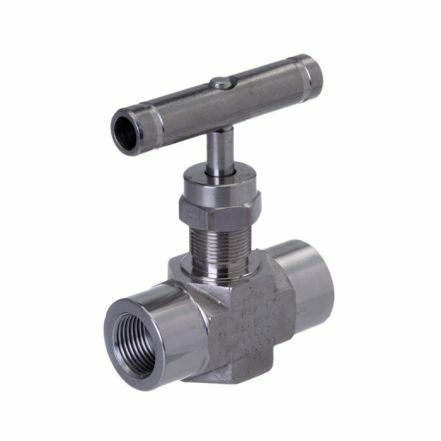 Sizes 2" to 8" and 2" to 10"